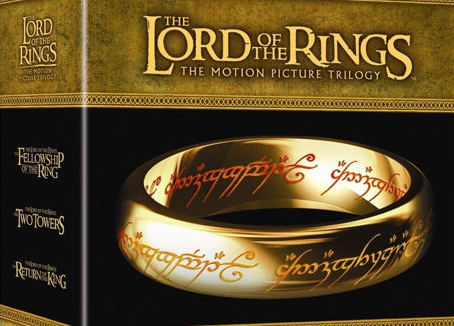 The entire extended edition of Peter Jackson‘s Lord of the Rings trilogy is coming back to the big screen. The extended editions of The Fellowship of the Ring, The Two Towers and The Return of the King will open on June 14th, 21st and 28th. Then you can buy these on Blu-ray. I know a lot of fans who are very pumped at this news. In fact, this is like a must/do for any real fan of the films/books.